The Public Relations and Communications Association (PRCA) announced today that it has imposed its most serious sanctions on Bell Pottinger, following the industry regulator’s investigation into Bell Pottinger’s work for Oakbay Capital in South Africa. The investigation followed a complaint from the Democratic Alliance. Bell Pottinger’s membership has been terminated with immediate effect. Bell Pottinger will not be eligible to reapply for corporate membership of the PRCA for a minimum period of five years. The PRCA launched its investigation on 5th July, following a complaint from the Democratic Alliance. Bell Pottinger and Democratic Alliance were able to present written and oral evidence at a hearing of the PRCA Professional Practices Committee on 18th August. 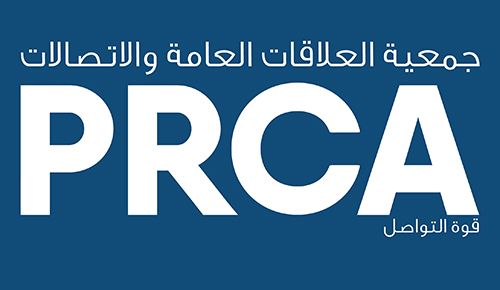 Who we are: Founded in 1969, the Public Relations and Communications Association (PRCA) is a UK and MENA-based PR and communications membership body, operating in 55 countries around the world. We represent in excess of 20,000 people across the whole range of the PR and communications industry. The PRCA promotes all aspects of public relations and communications work, helping teams and individuals maximise the value they deliver to clients and organisations.